The role of the Jozi Digital Ambassadors is to train first time internet users on how to access the City’s free WiFi and make use of online services. 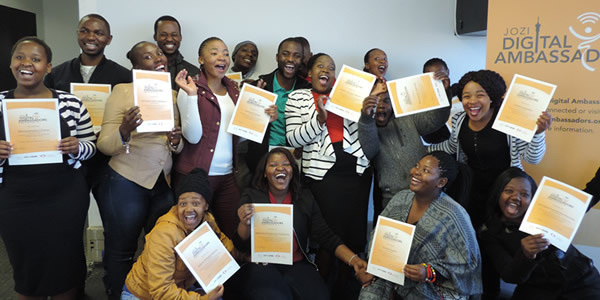 These Ambassadors gain both income and entrepreneurial awareness during the programme which enables them to start their own micro enterprises. The City is revolutionising how they employ unemployed youth, through Jozi@work youth are contracted over a 12 week period and then capacitated (train, equip, support) and by the University of Johannesburg and Resolution Circle. How To Recognise A Digital Ambassador? City of Joburg is rolling out free WiFi hotspots throughout Johannesburg, providing each resident with 300 MB of data per day which is equivalent to 9 GB of free data per month. Start benefitting at selected Rea Vaya bus stations, community centres, schools, libraries, clinics and government buildings. Click on the map to find a hotspot near you. 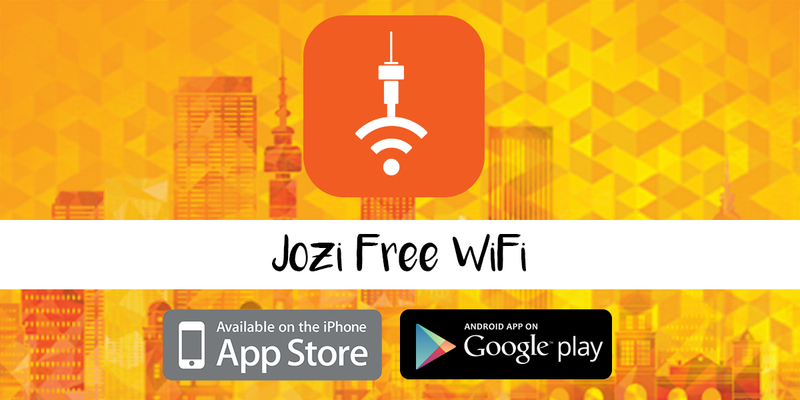 Over 1000 free WiFi hotspot are already available in Jozi. It’s super easy to connect and you get 300 MB of free data per day which is 9GB per month. Download our geolocation app now to find the closest WiFi spot to you and start saving on data today! 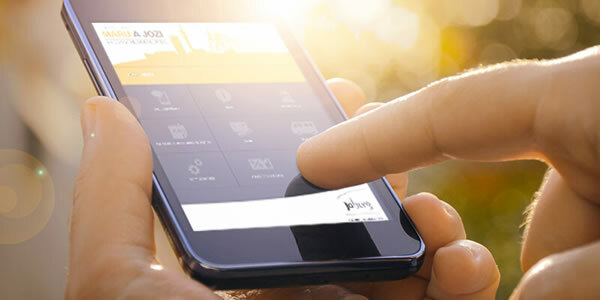 The city’s very own portal – Maru a Jozi offers free, unlimited access to digital services and information at your fingertips, 24/7/365. The current version includes communication such as Skype, WhatsApp, Gmail; transport timetables and booking; online banking; city services and access to jobs to name but a few. What is the Maru A Jozi Portal? The Maru A Jozi (cloud) is an innovative digital platform offering zero rated internet solutions to all Jozi’s residents. This means that you will have unlimited internet access when using the portal. Therefore you can use the internet for as long like and you will not be charged for it. Jozi residents are sharing their stories on how the cities free WiFi is making a difference in their daily lives. Giving them ability to study and do research, find and apply for jobs, connect with family and friends, read emails on the go and so much more. 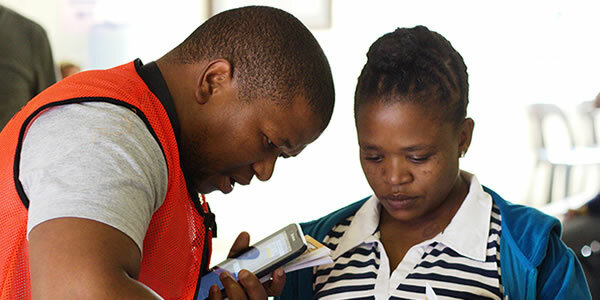 Our Jozi Digital Ambassadors have trained more than 400,000 residents on how to connect the City’s free WiFi and basic internet services through the Maru A Jozi portal.